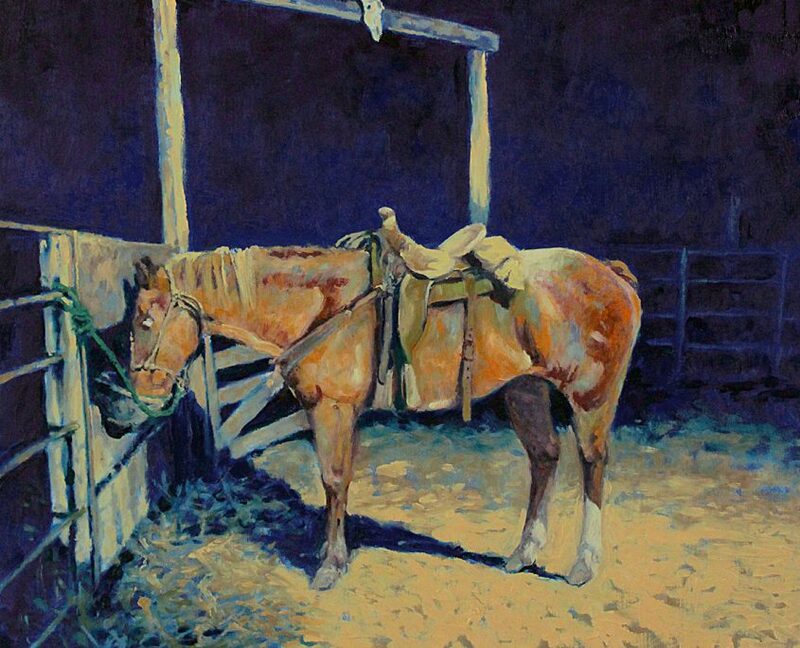 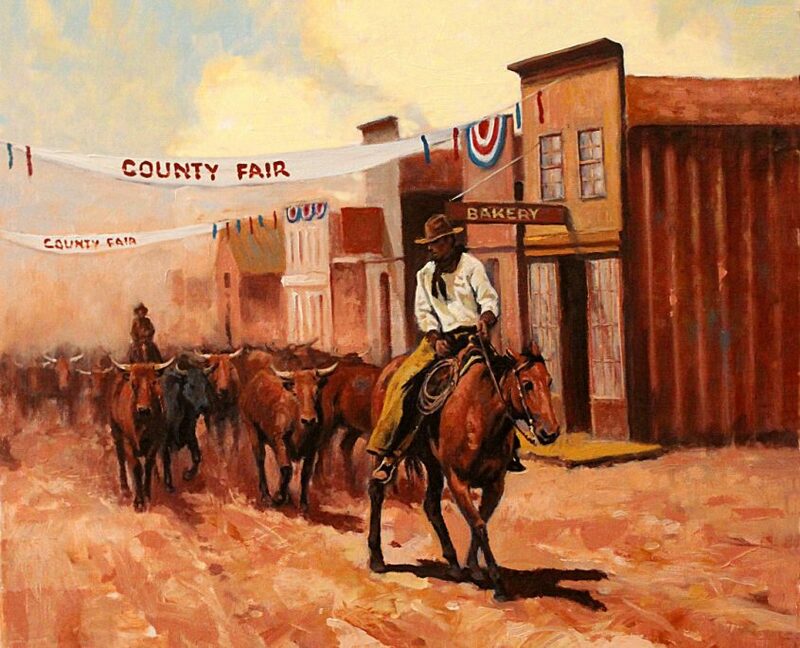 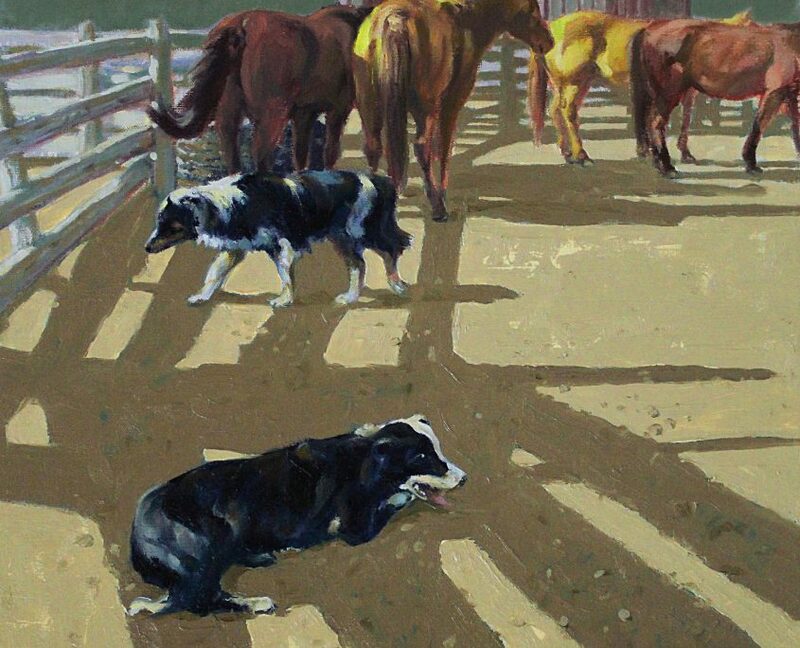 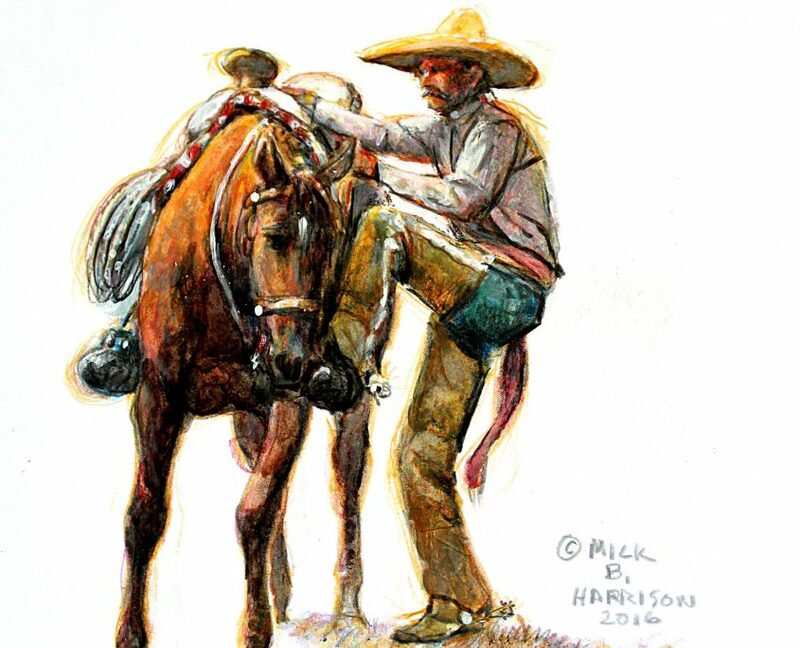 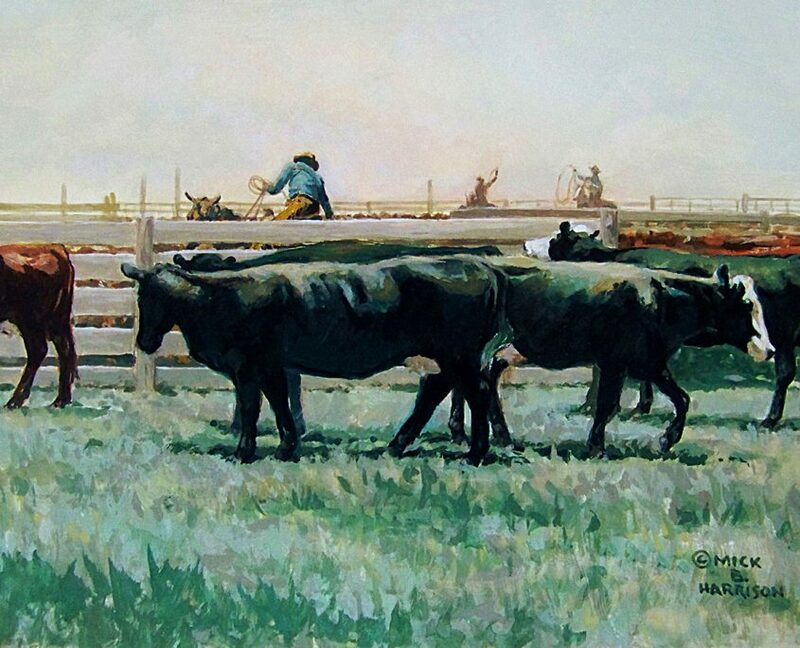 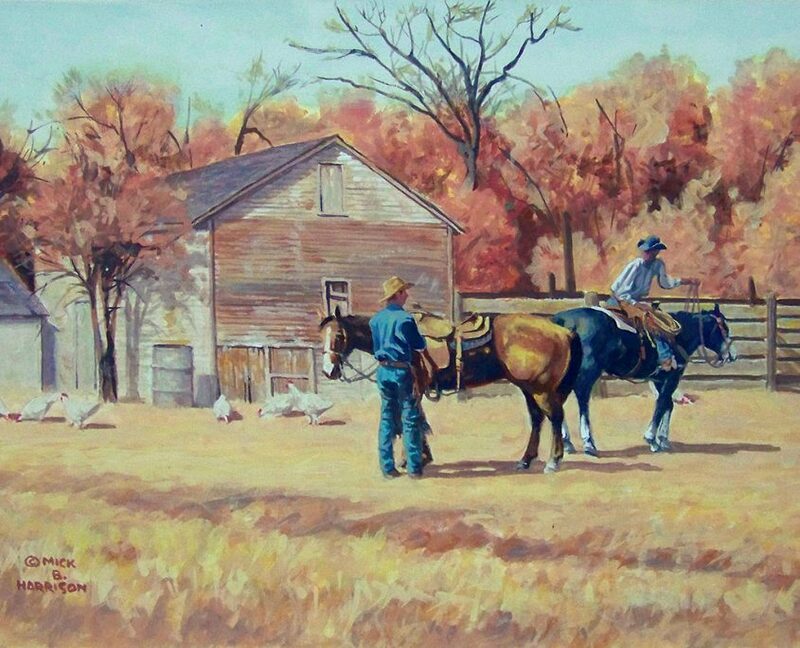 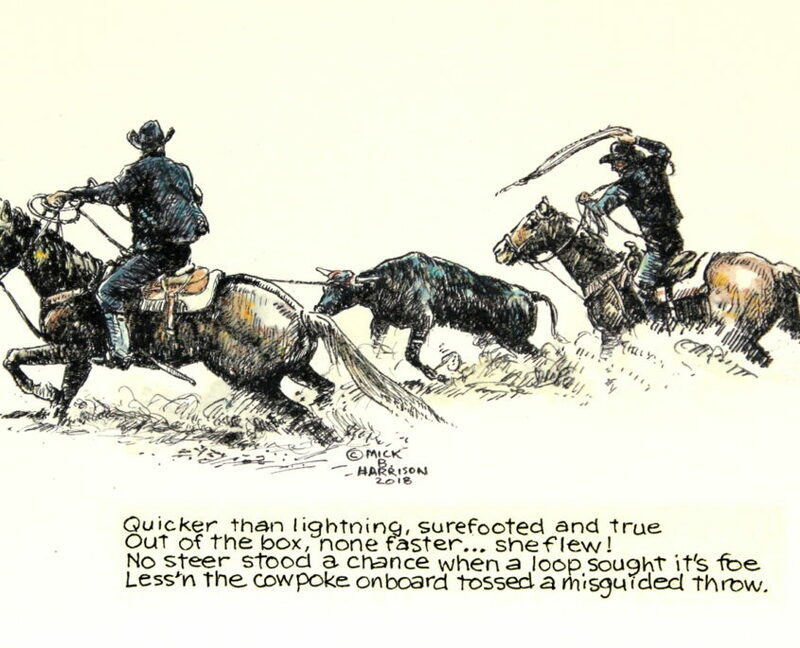 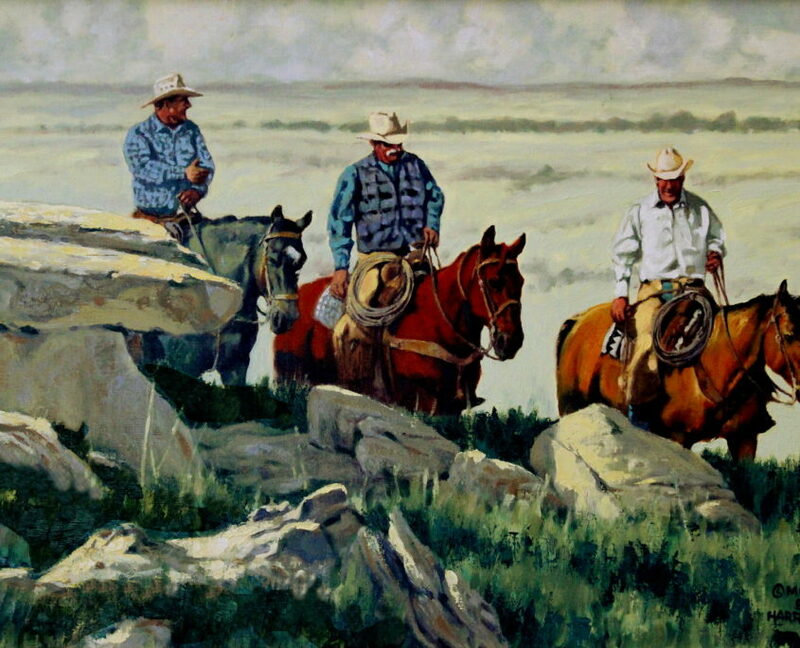 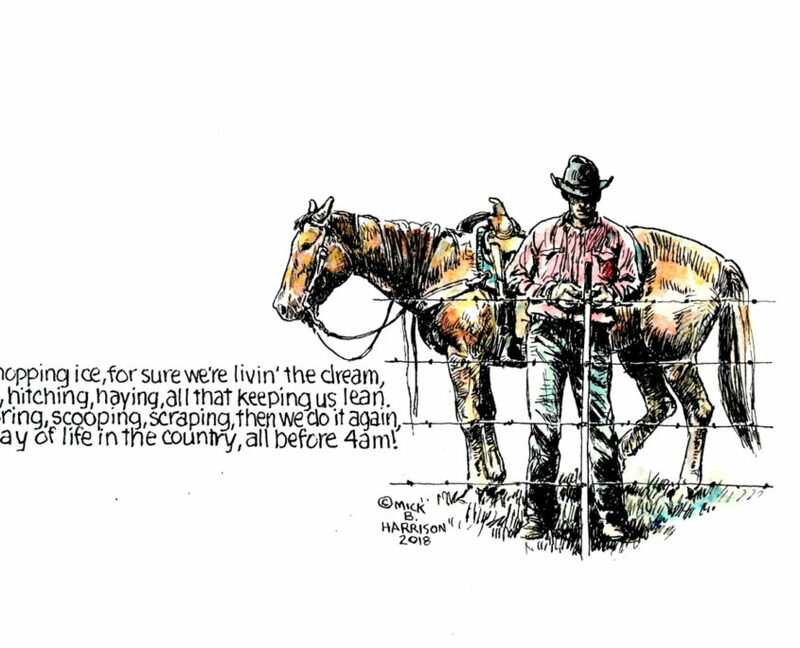 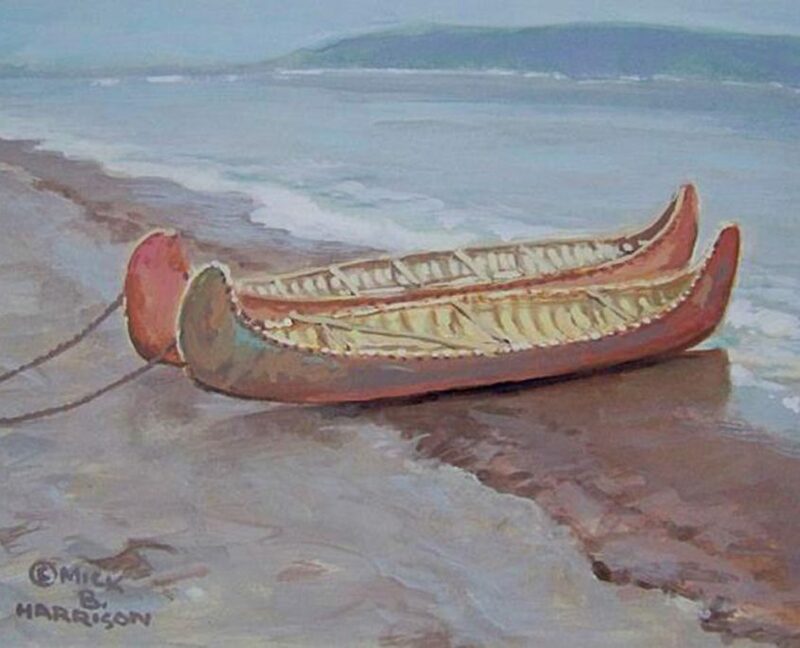 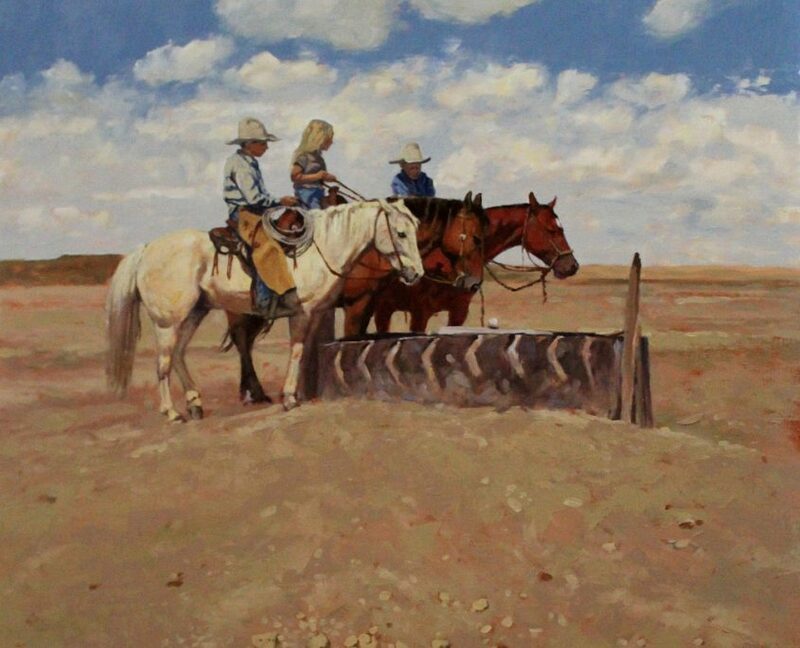 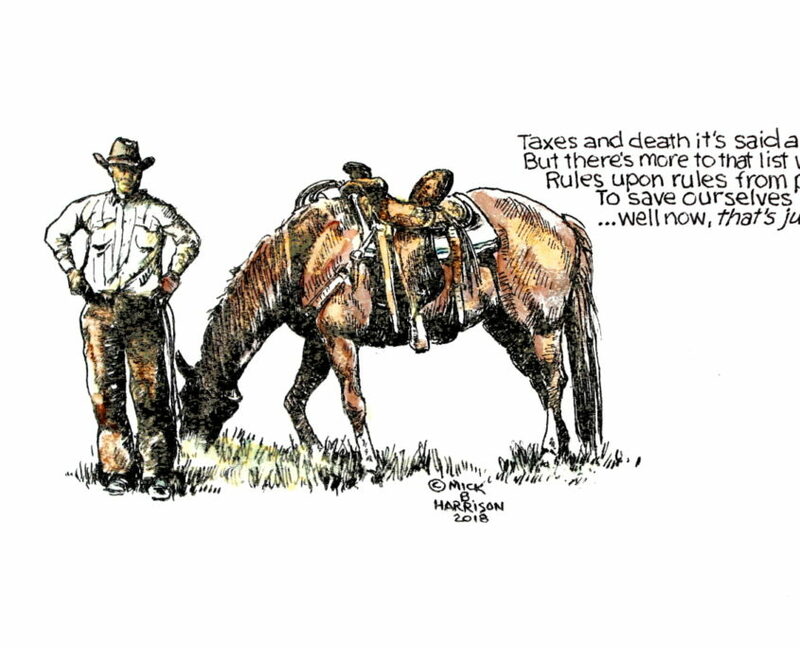 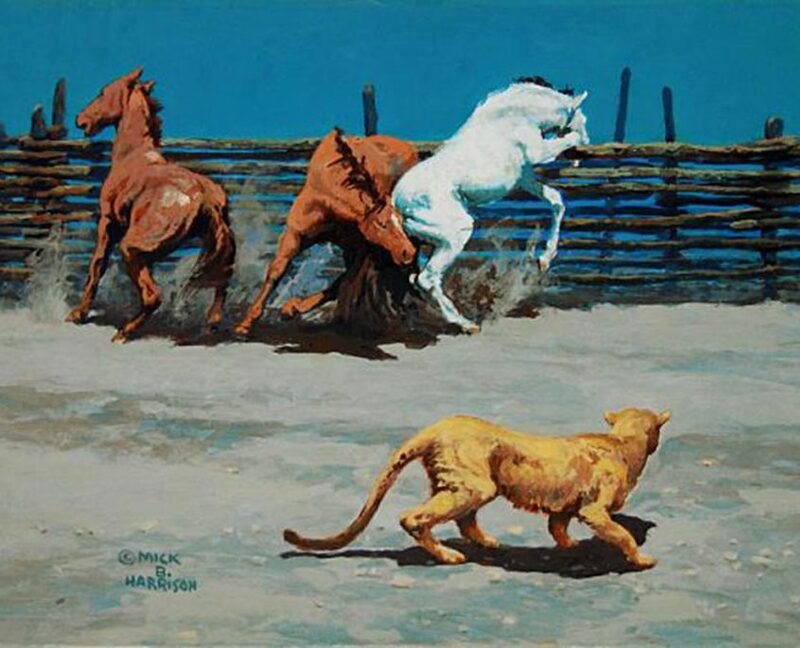 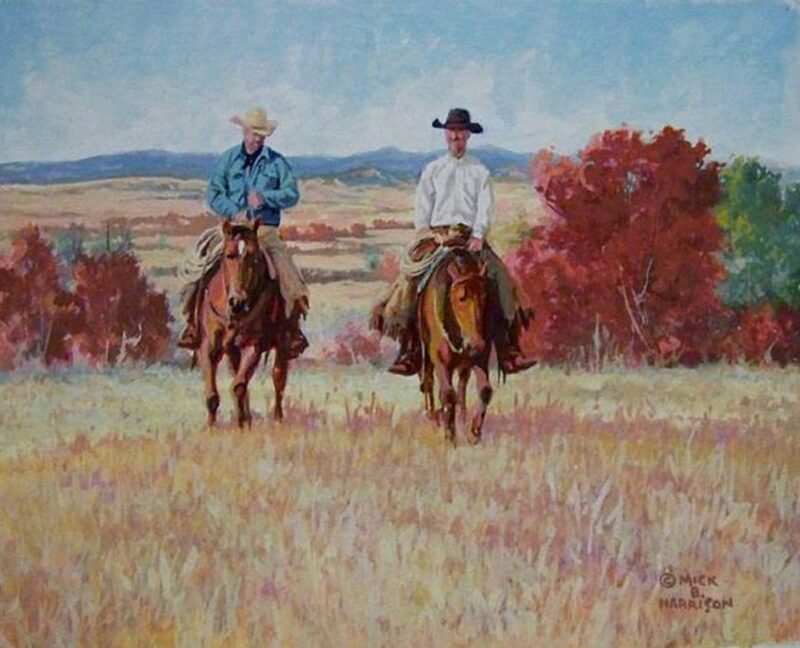 Mick B. Harrison has been a prolific painter during his 40 +year art career. 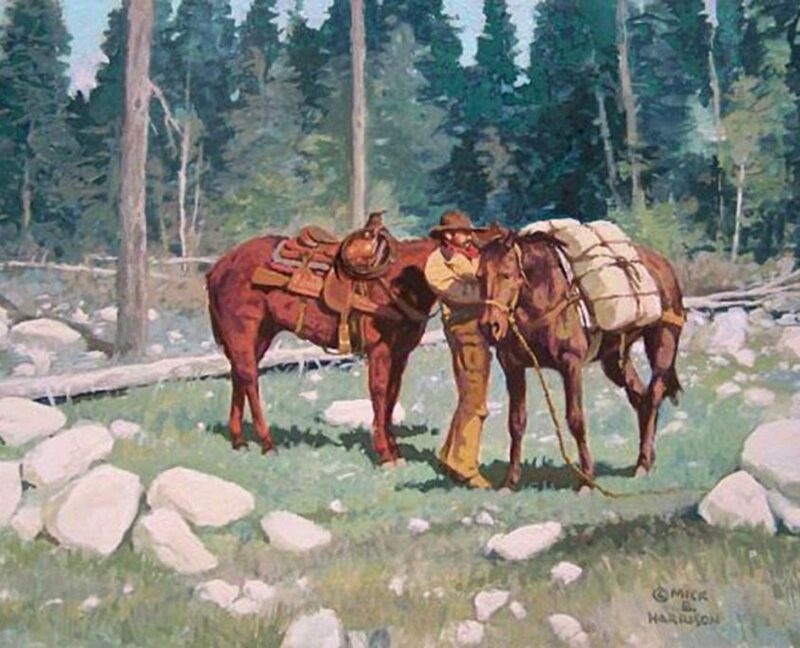 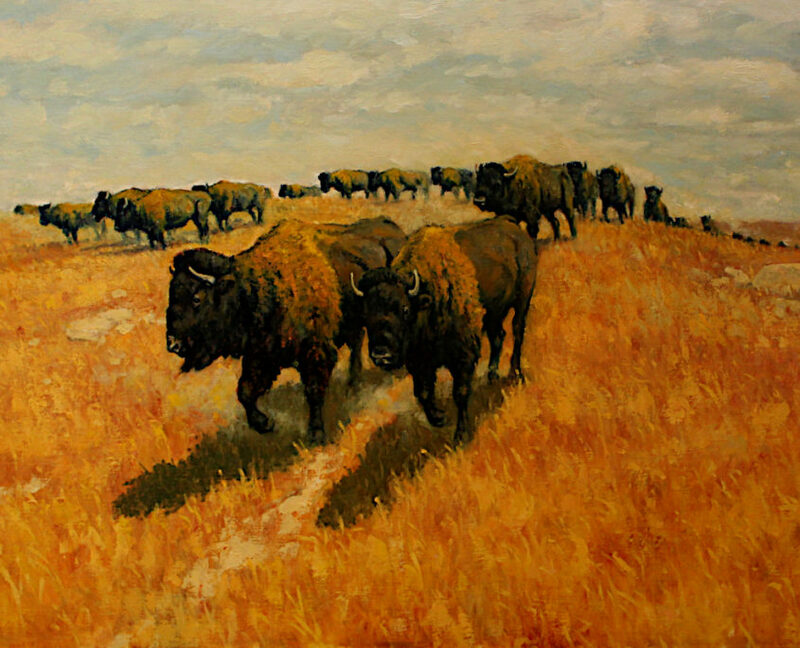 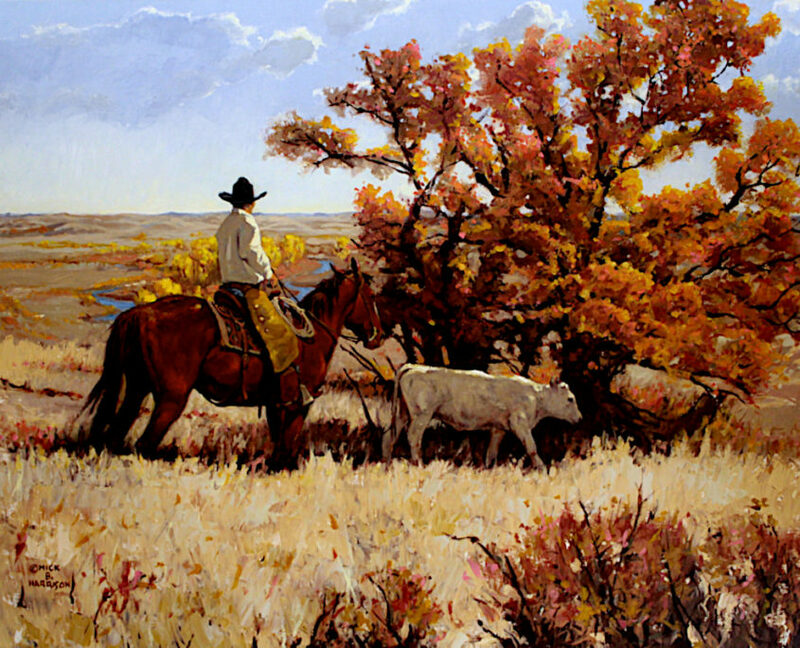 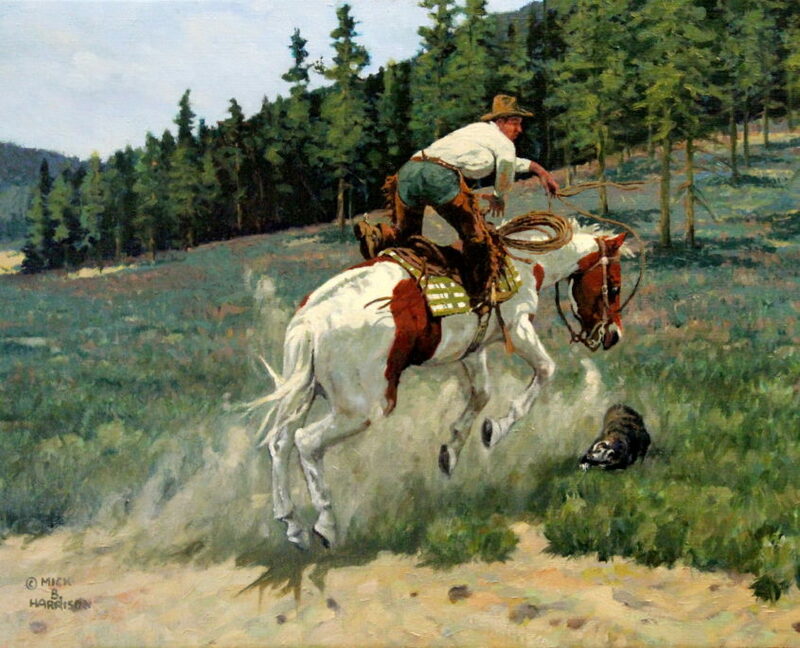 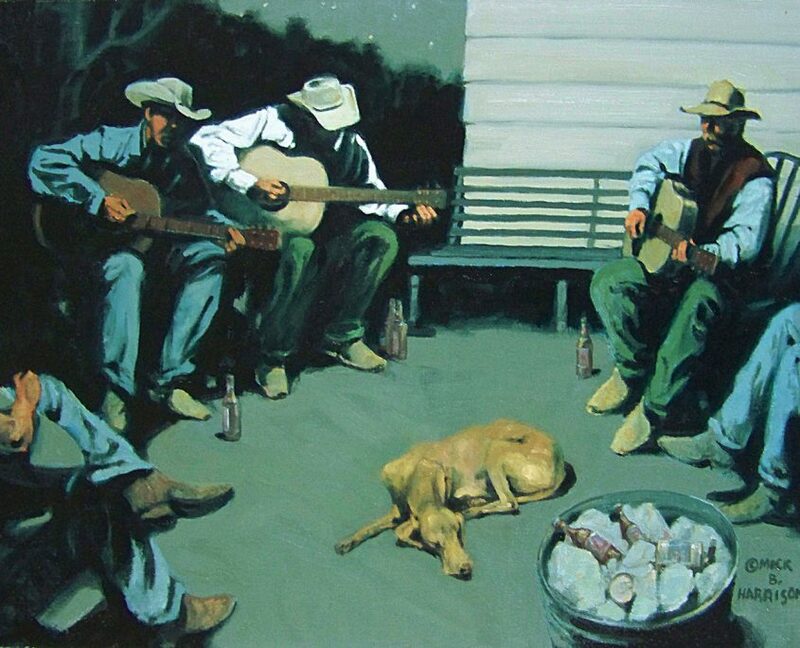 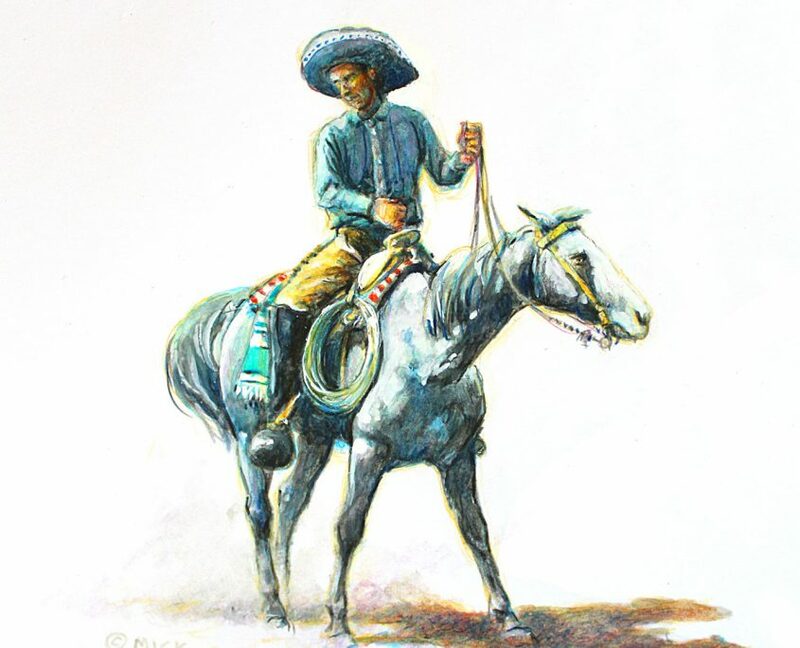 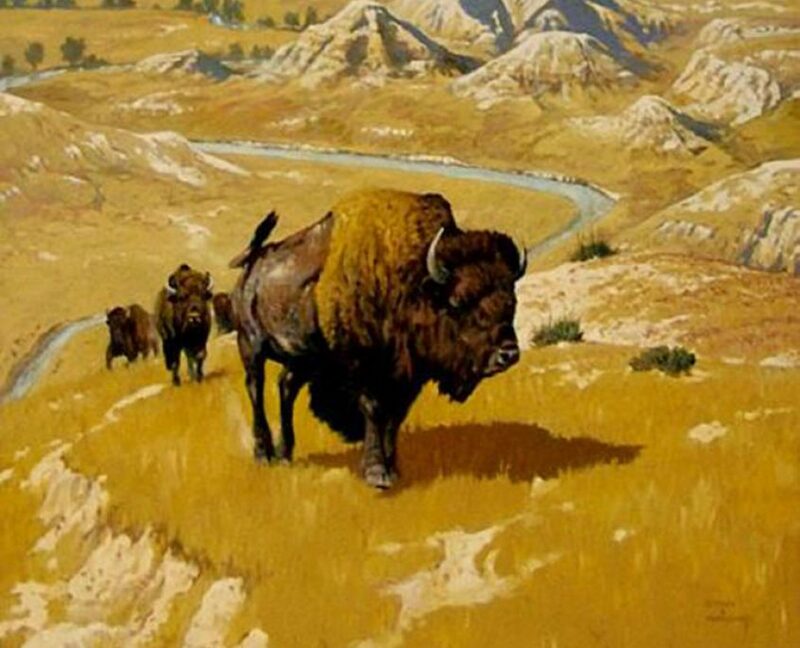 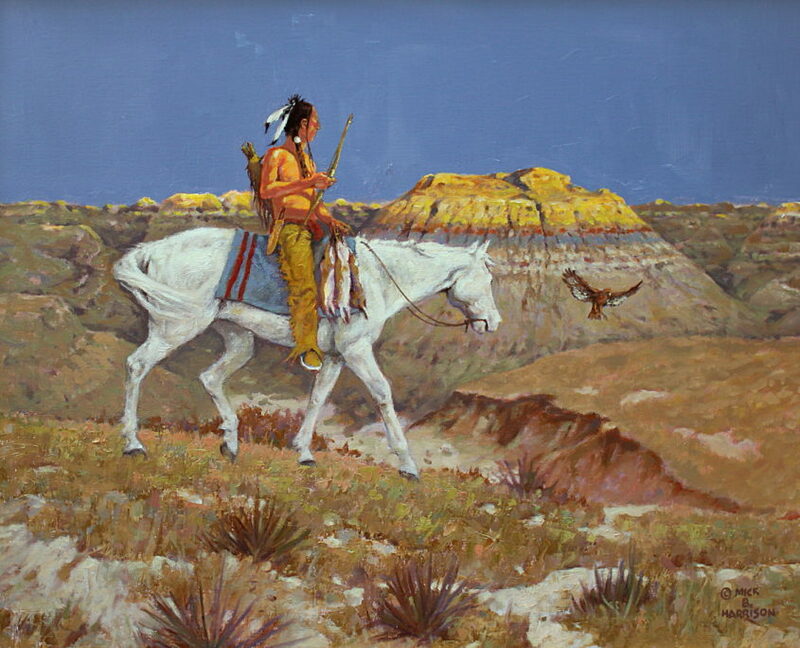 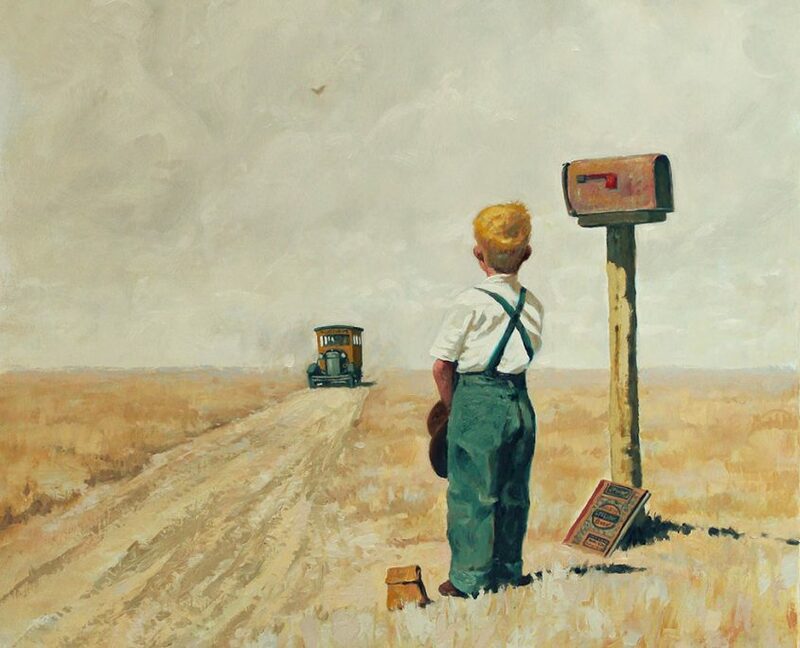 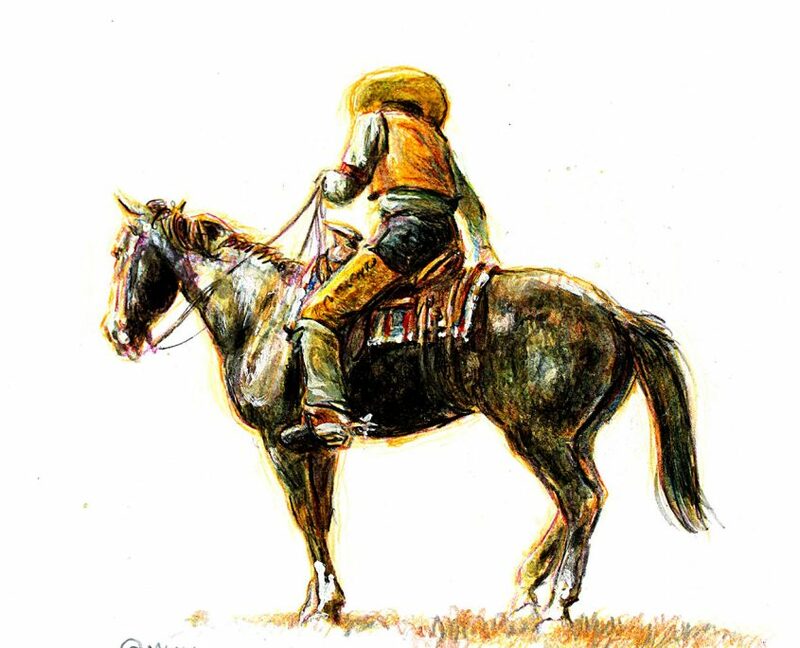 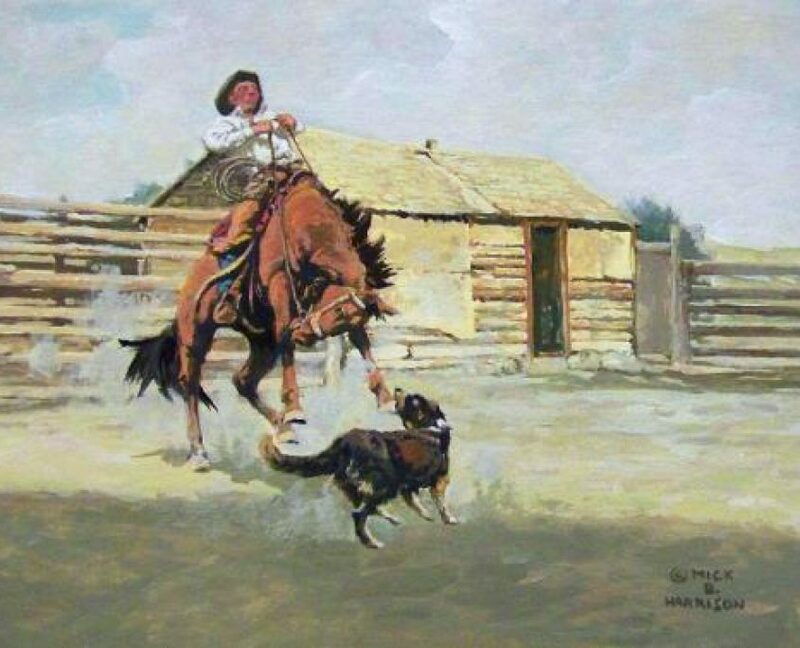 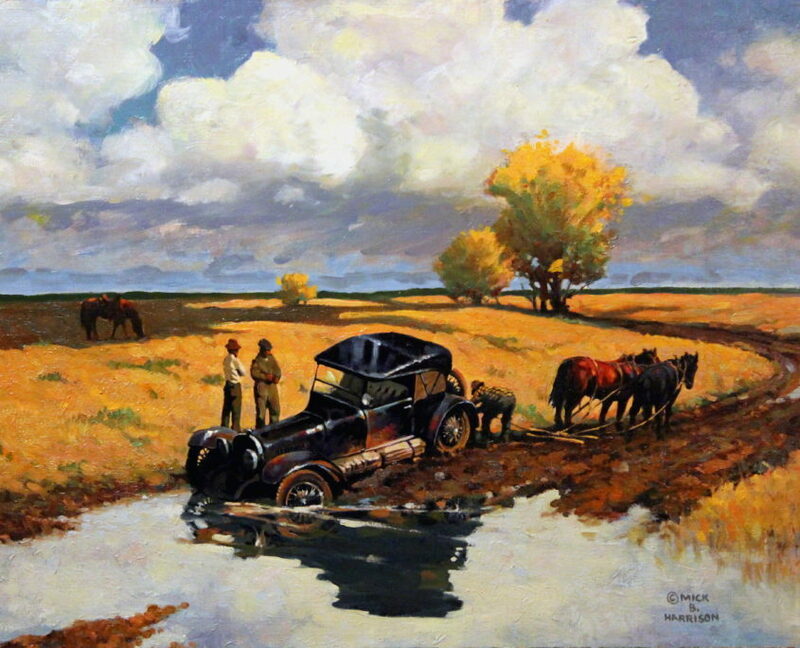 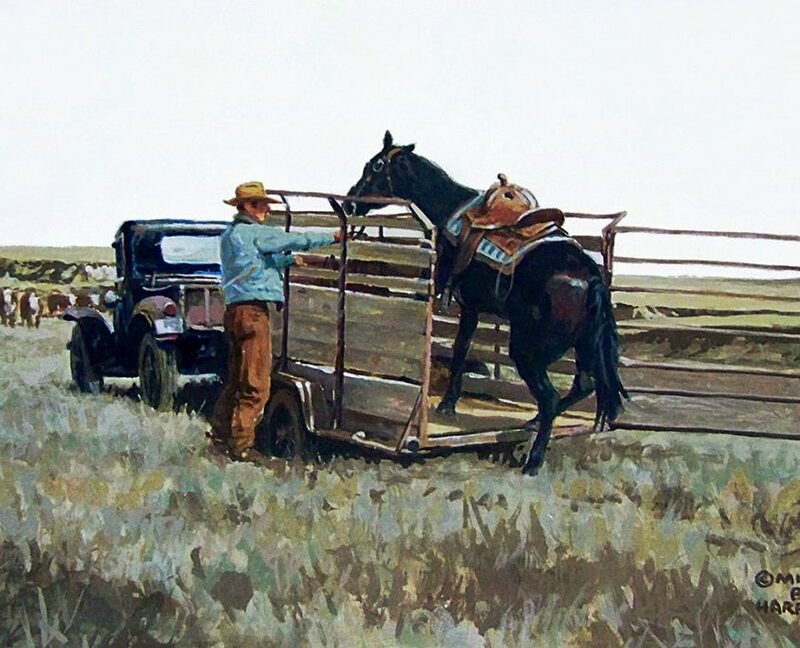 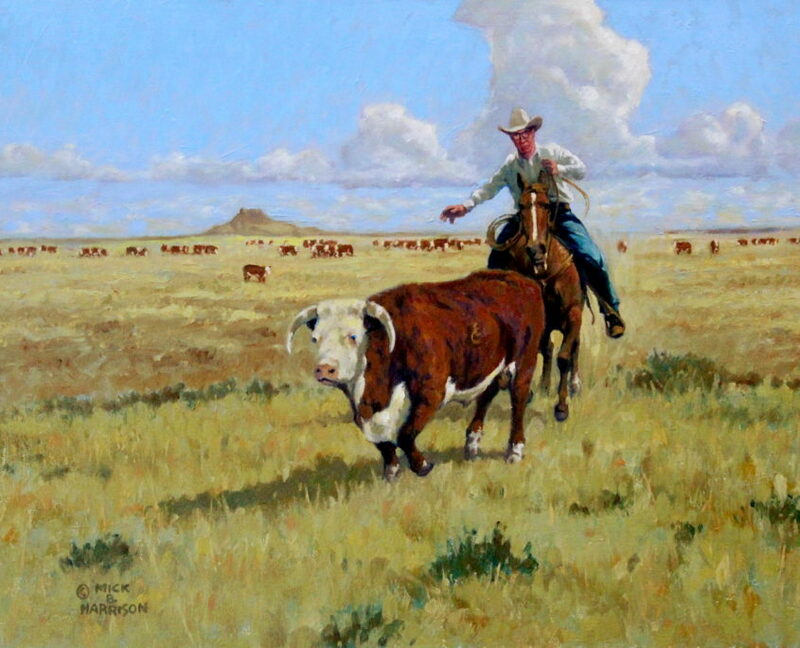 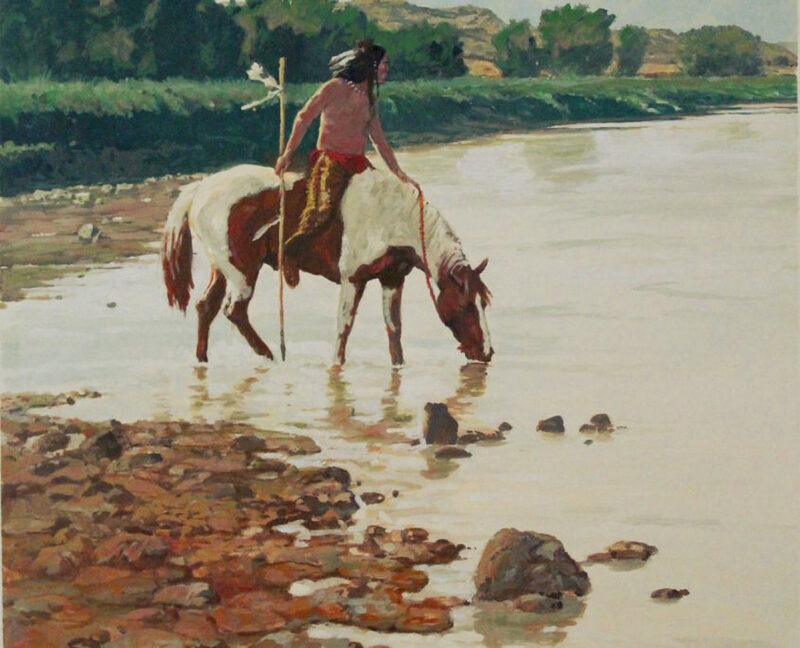 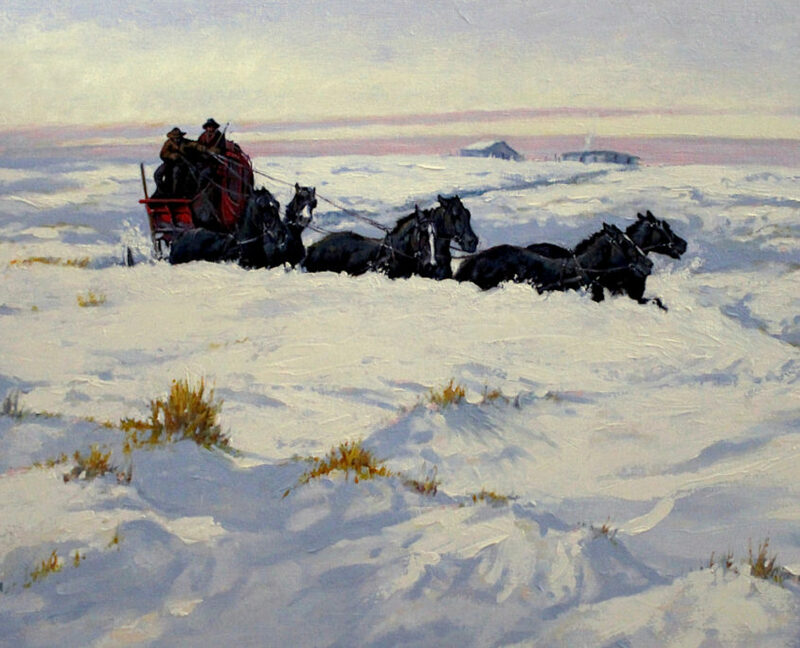 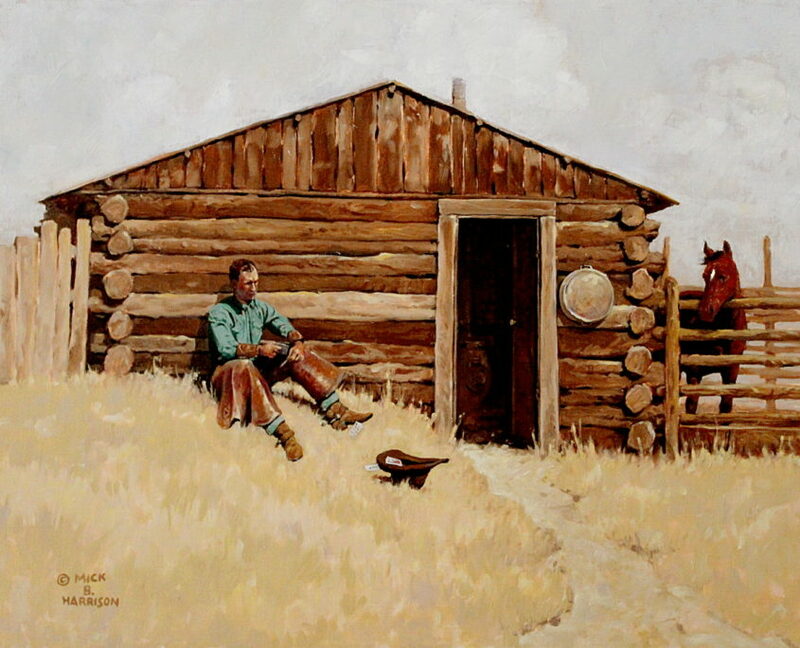 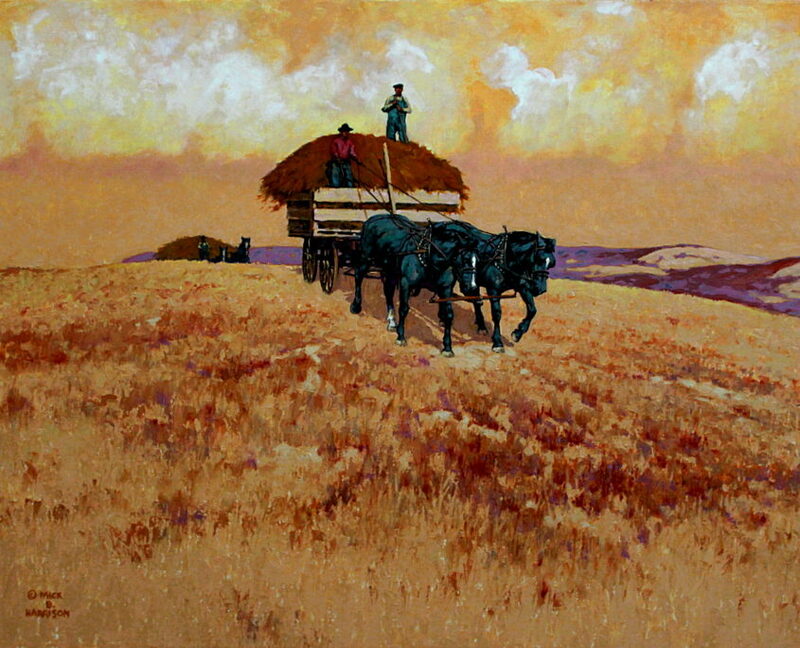 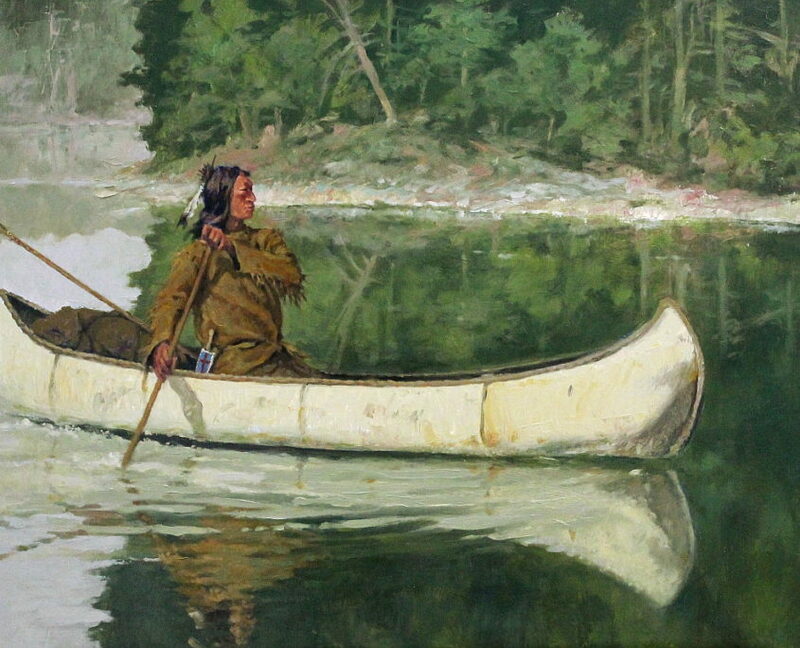 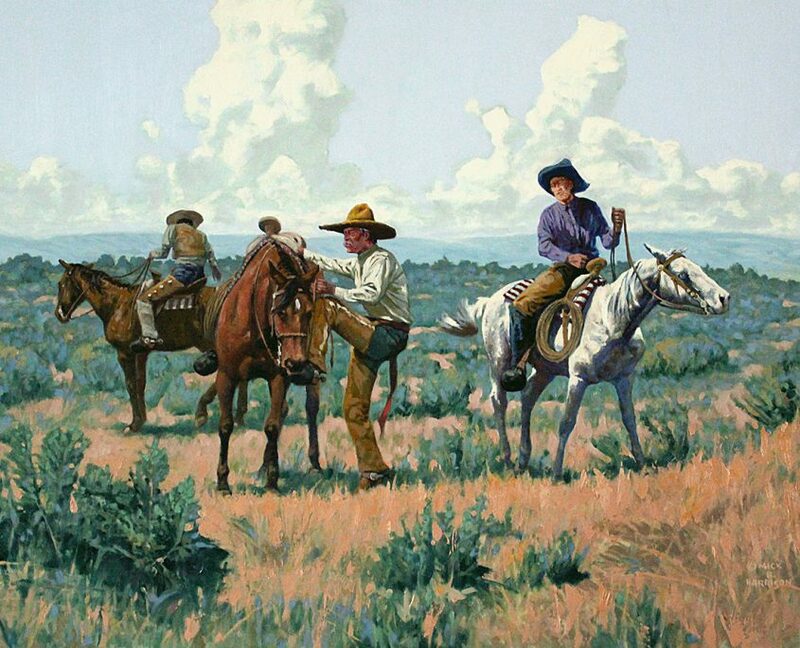 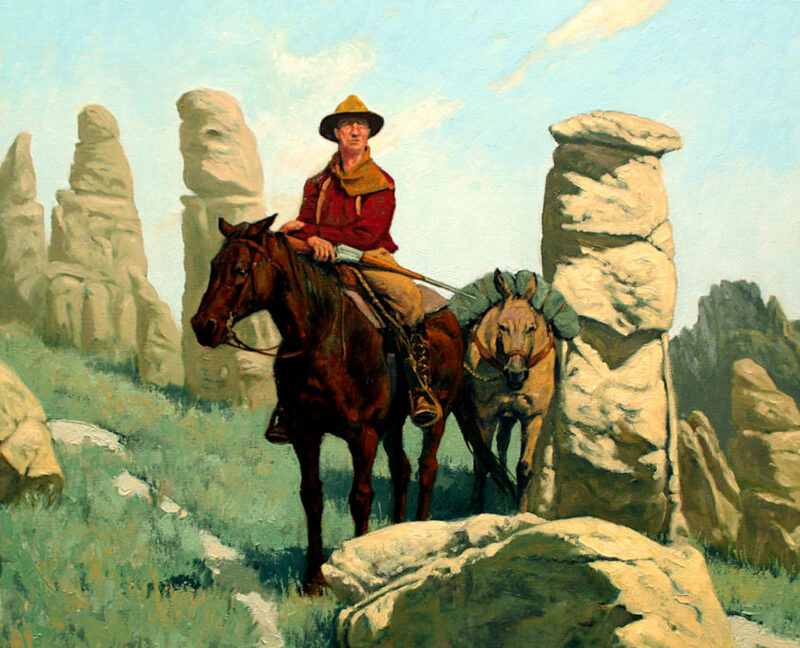 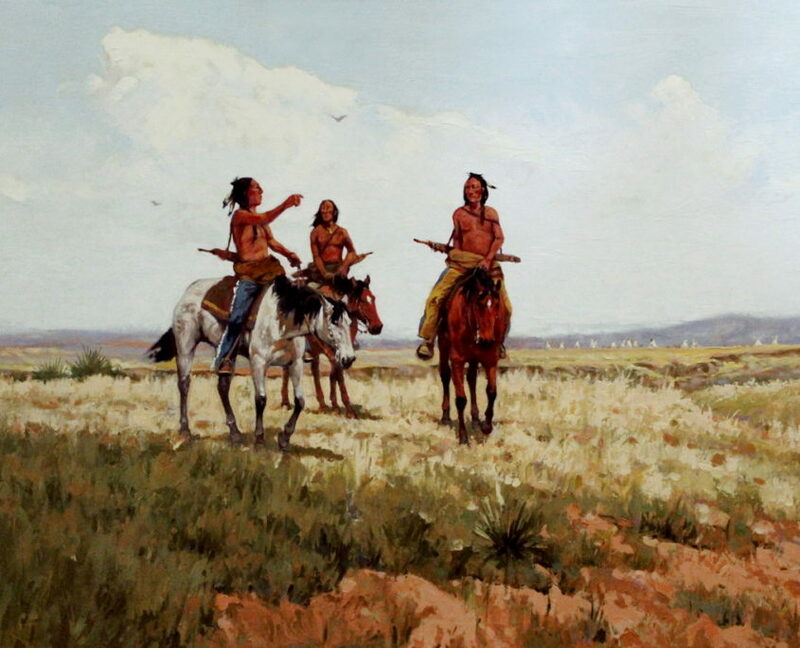 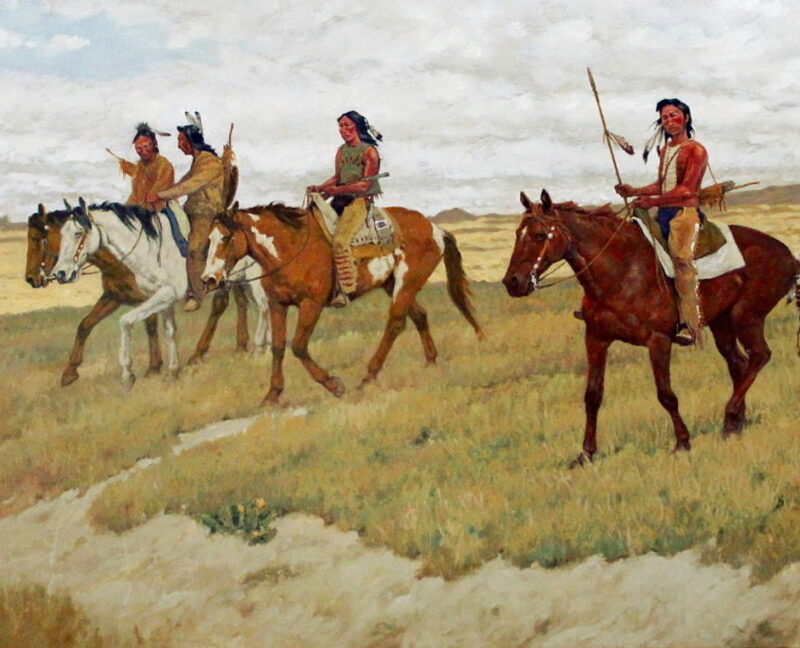 His western and prairie subject matter are done with a style influenced by the American artists/illustrators of the early to mid 20th century and reflect the artist’s rural upbringing. 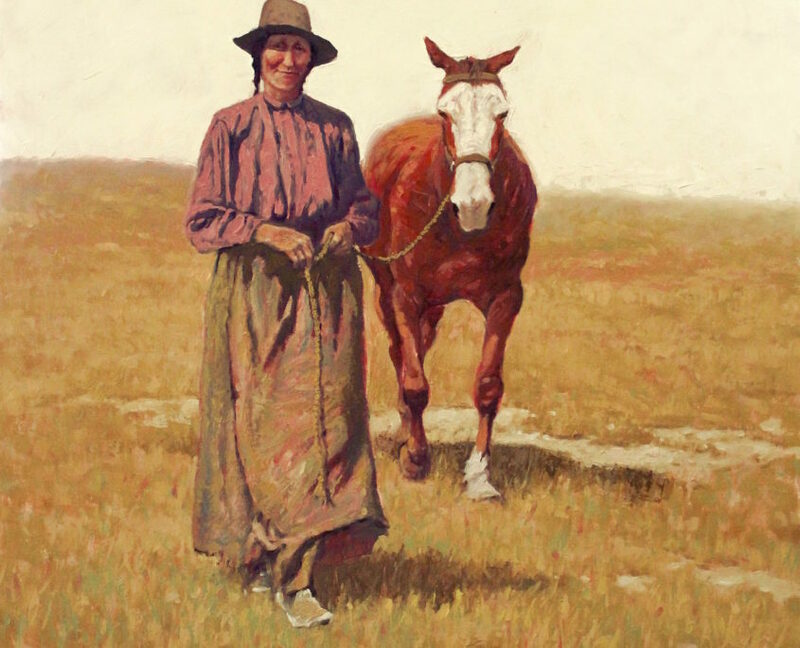 Many have appeared on magazine and book covers. 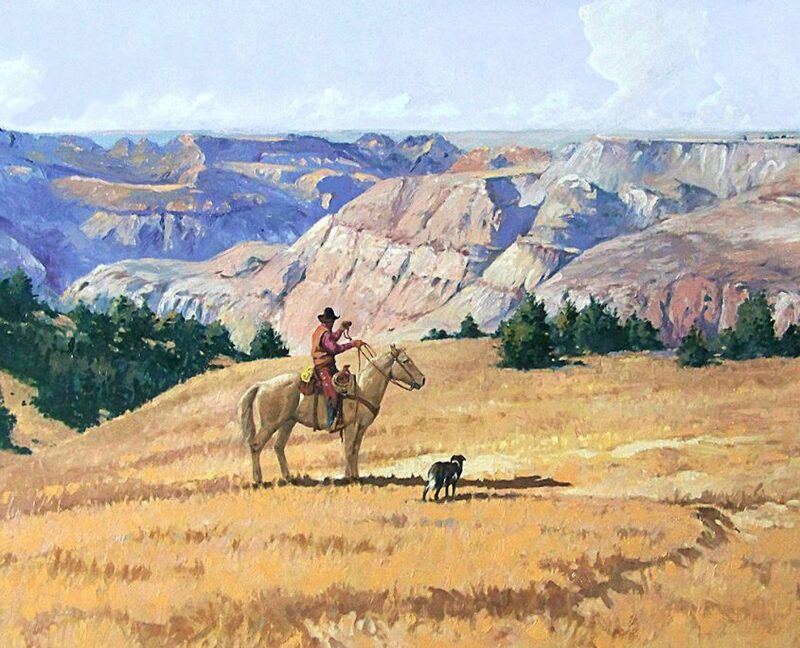 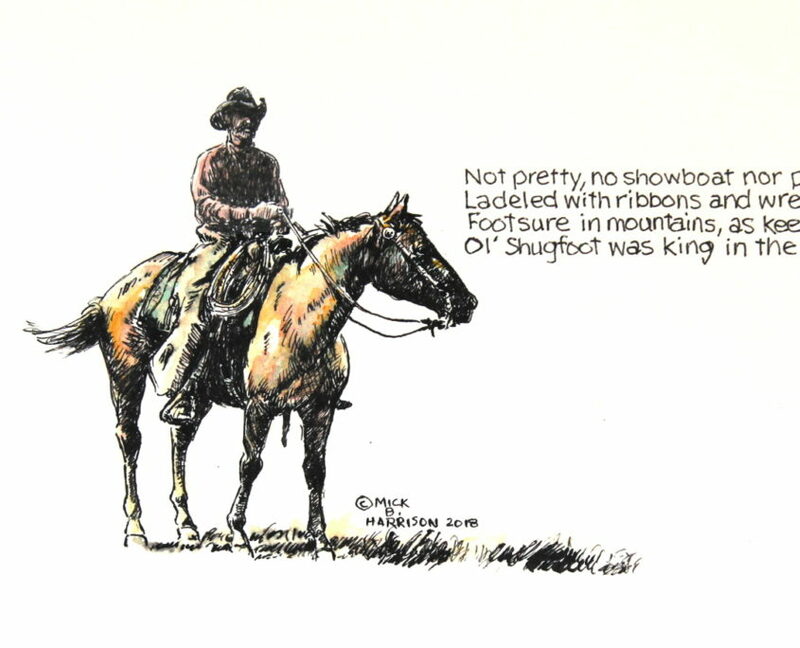 Founding member of Artists of the Black Hills.